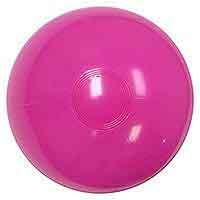 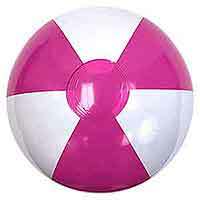 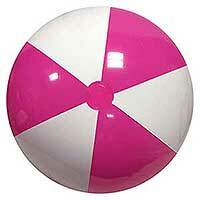 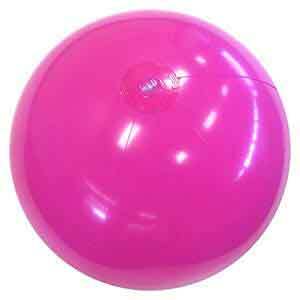 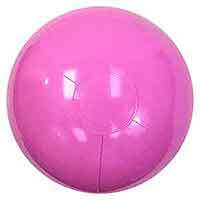 Stand Out on these 24-Inch Deflated size Solid Hot Pink Beach Balls. 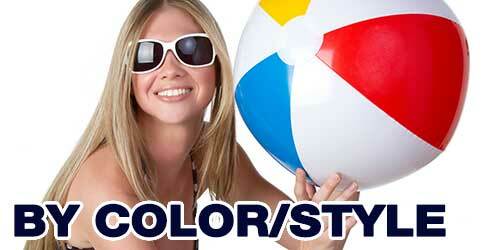 Great for matching other sizes or similar colors. 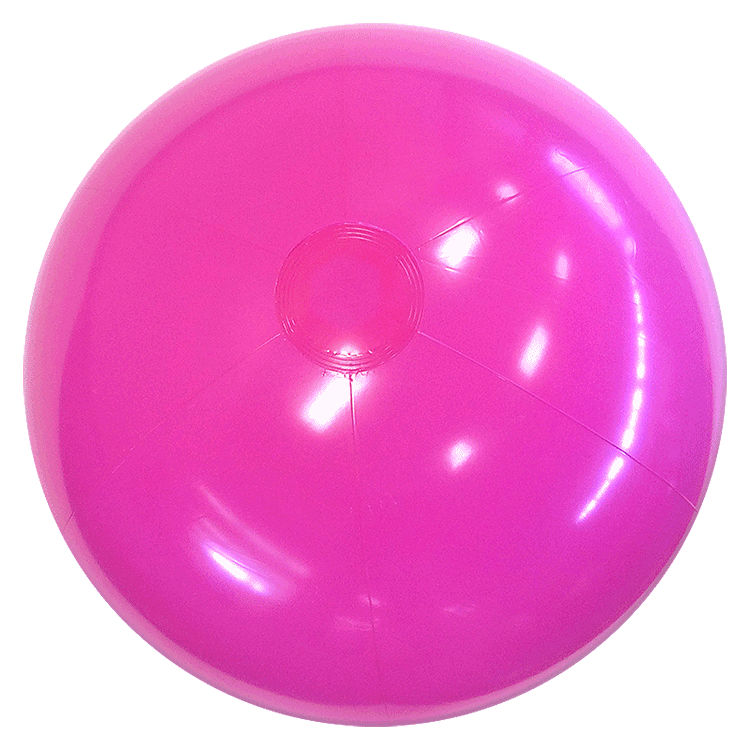 Includes regular, clear safety valve for easier inflation. 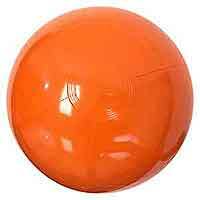 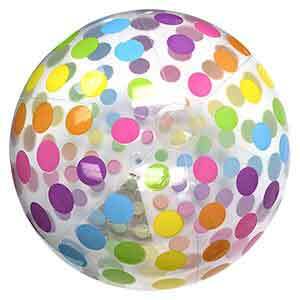 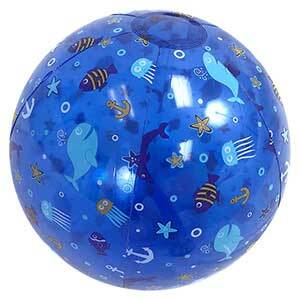 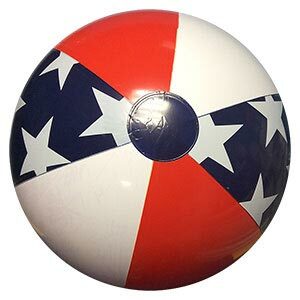 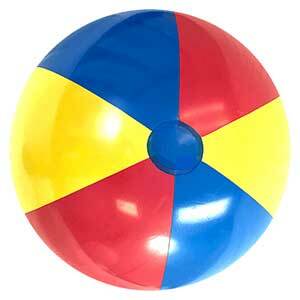 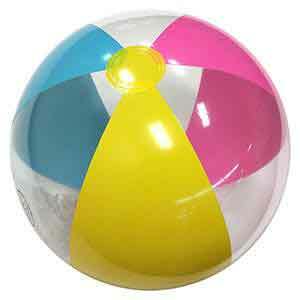 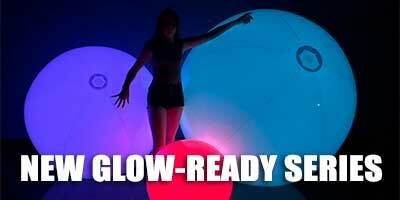 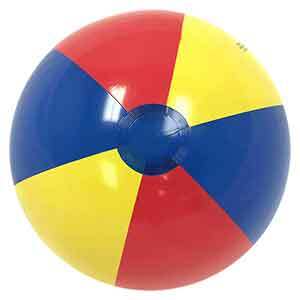 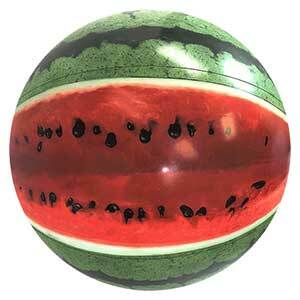 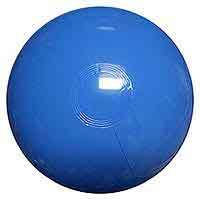 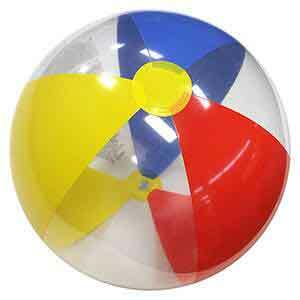 These 24-Inch Beach Balls, when fully inflated, stand about 18-inches high.